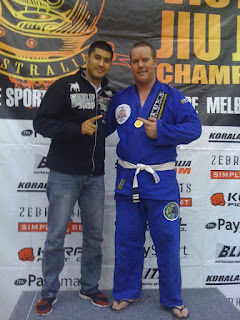 of his best student's Fernando visiting Australia for 3 weeks. 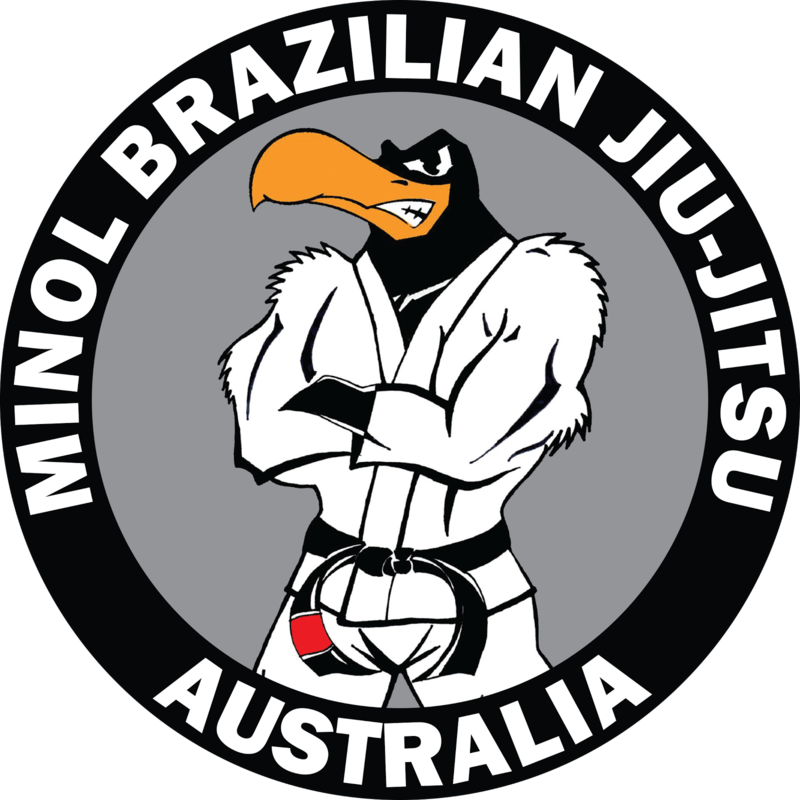 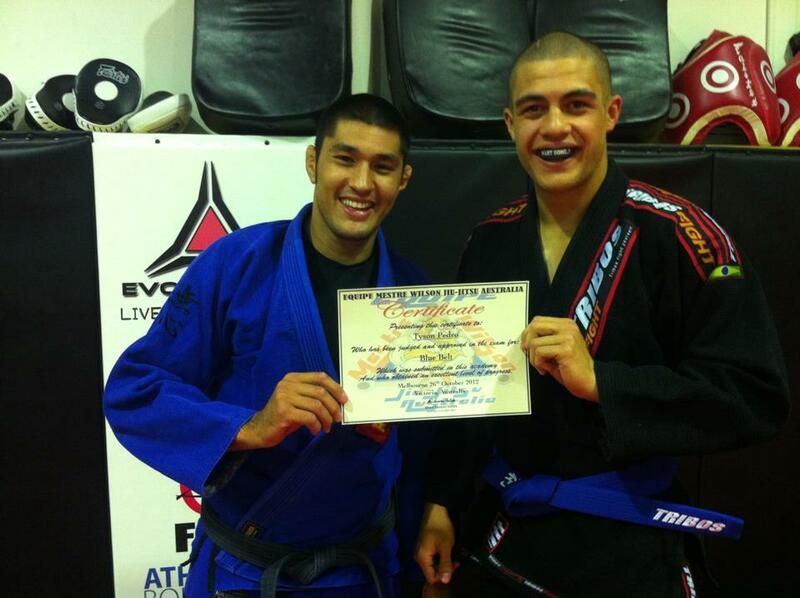 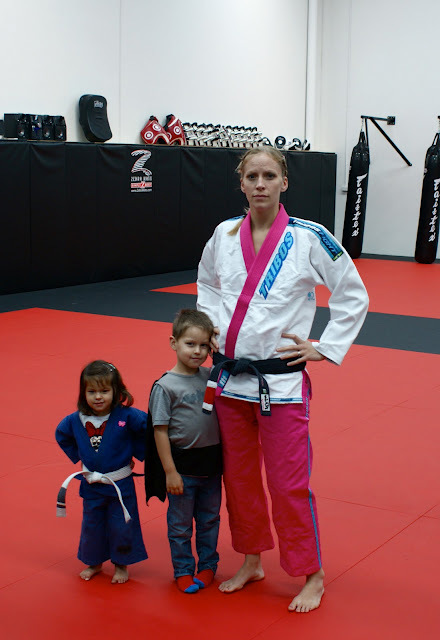 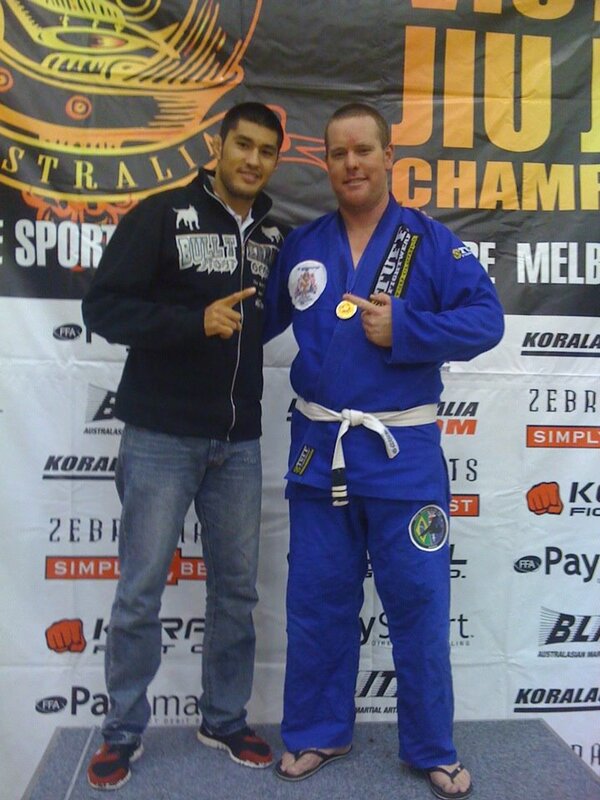 on the mats and to have the very first Red Belt to visit Australia. 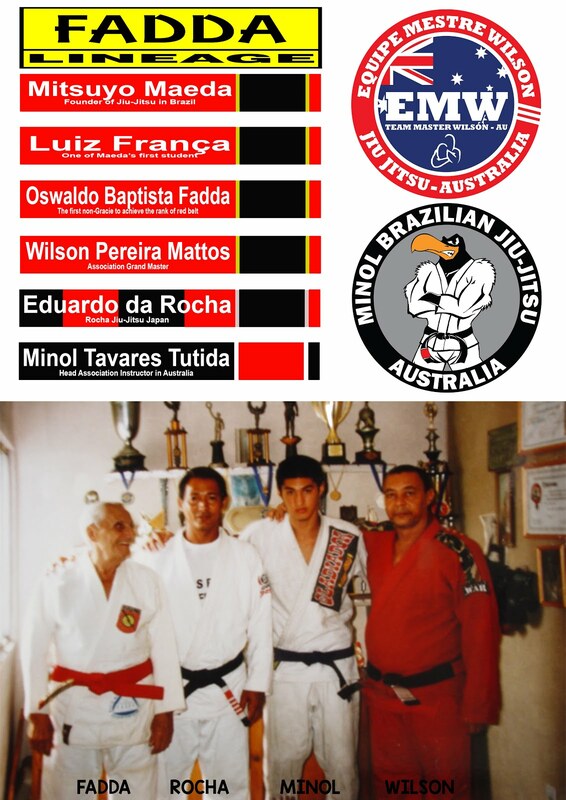 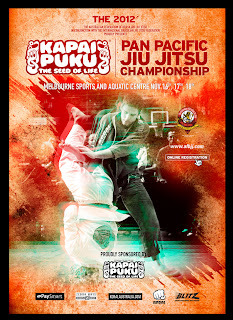 Here is some pics of classes, seminars and Pan Pacs 2012. 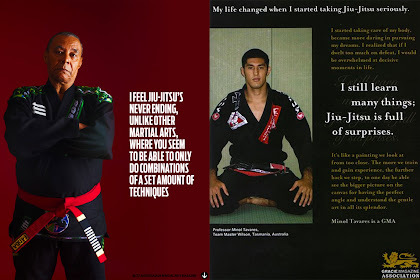 For all those long lost EMWJJA tas members out there thinking 'yes one day I'll get back to training', well maybe this is the motivation you need to dust off the old gi. 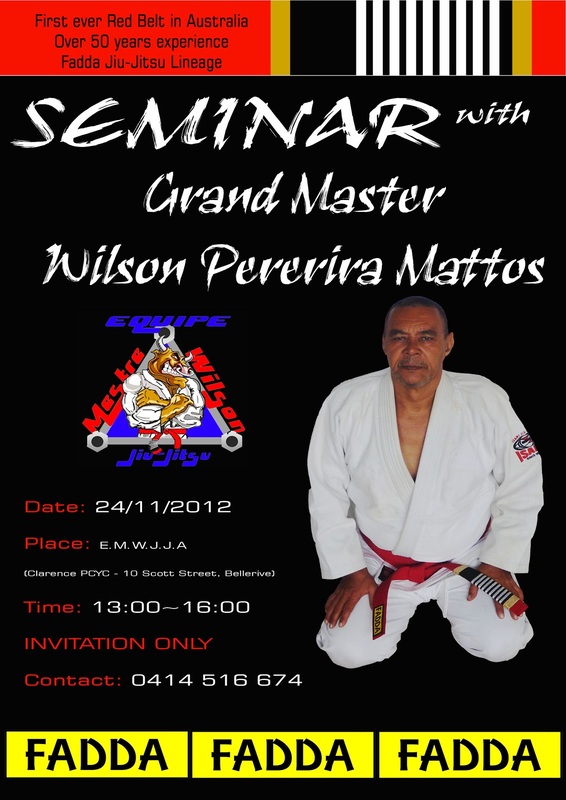 Master Wilson will be taking 2 classes in Tasmania and 1 seminar. 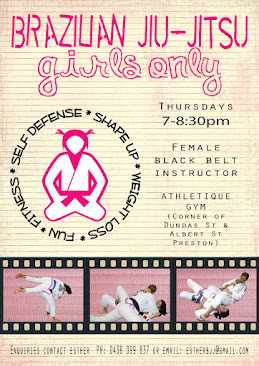 Classes will be on the 22 and 24 and the seminar on the 24 before class. 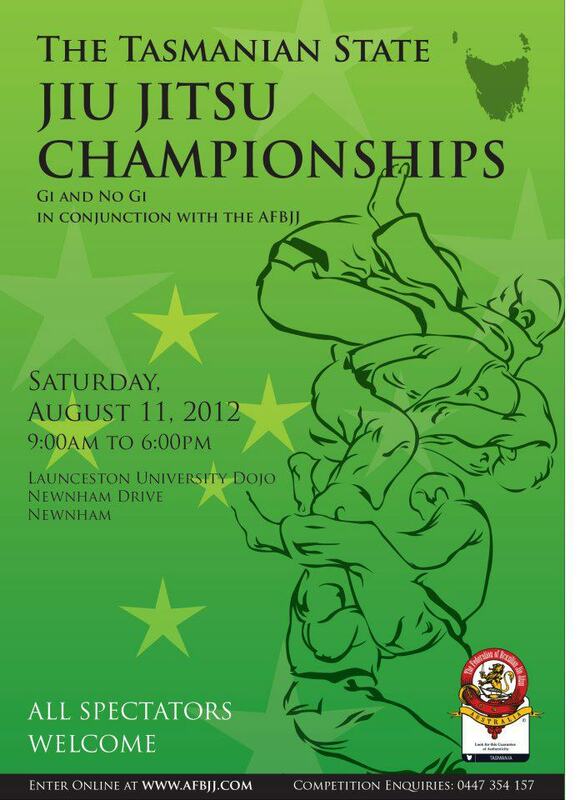 Let's get ready for this years huge event. 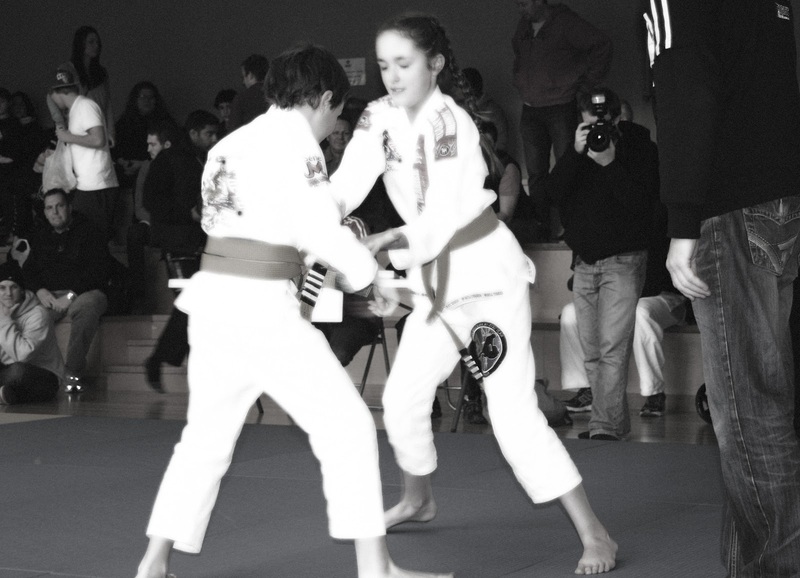 we've gotta make sure we'll do our best! 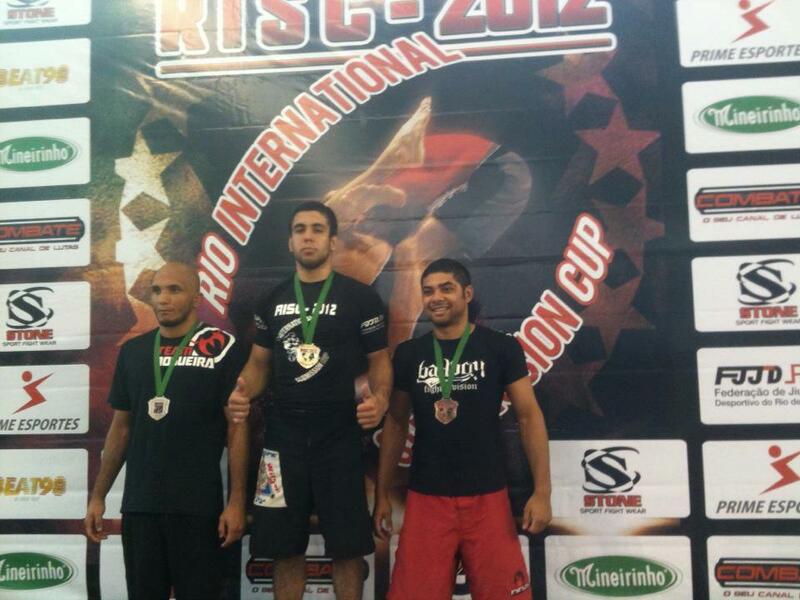 RISC 2012 comp in Rio de Janeiro last week. 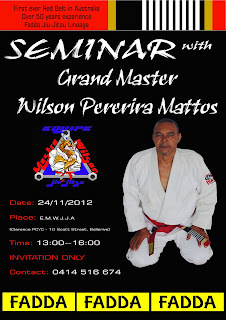 Fernando will be coming with Master Wilson to visit us in November too! 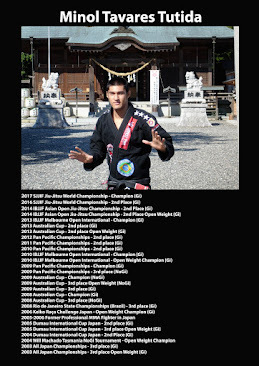 Looking forward to roll with him. 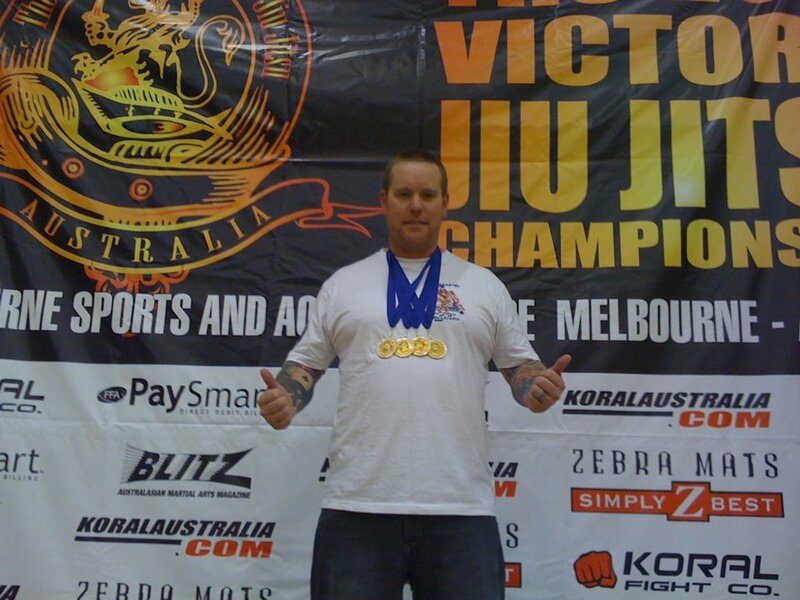 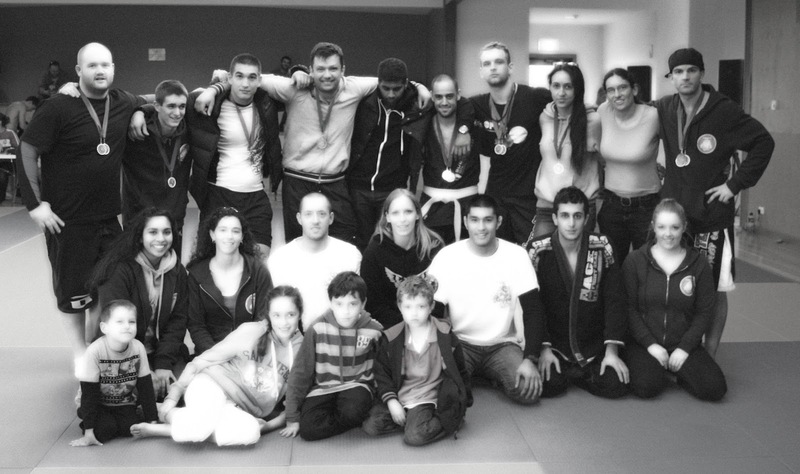 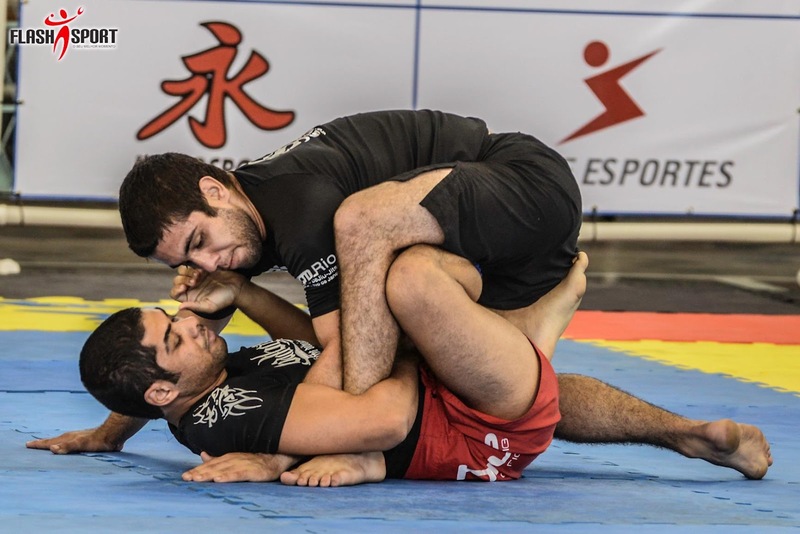 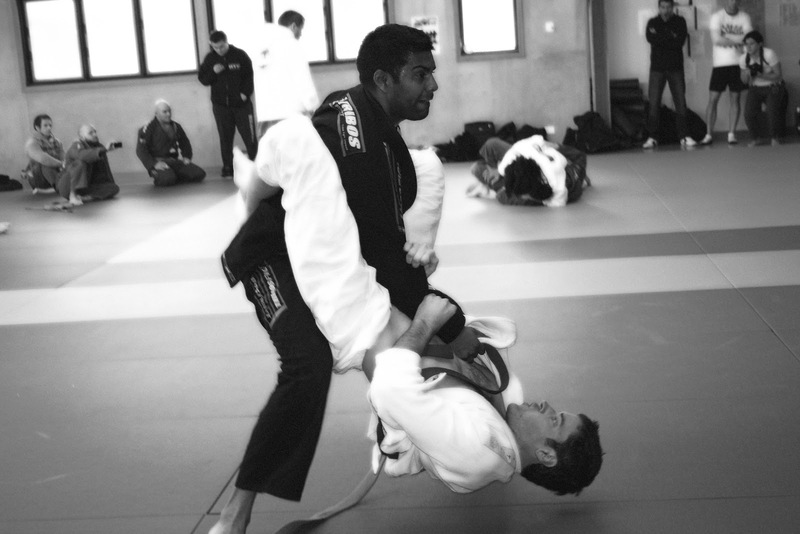 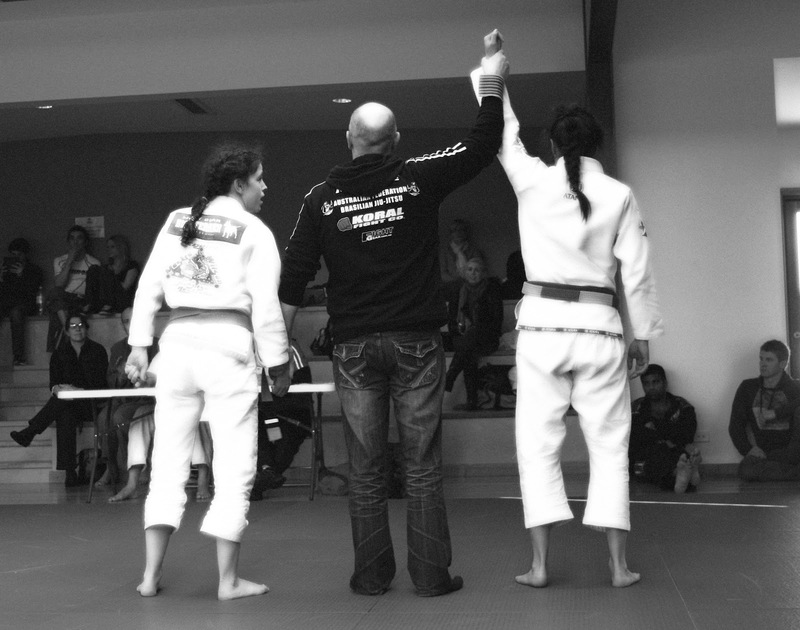 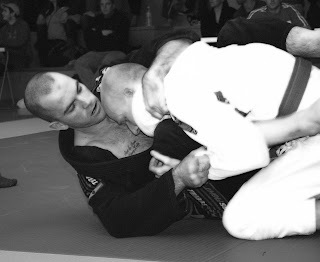 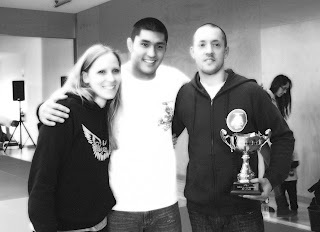 Great effort for all those who competed at the recent 2012 AFBJJ Tas cup. Everyone competed hard and it was good to see EMWJJA finish on top of the podium with the team victory. 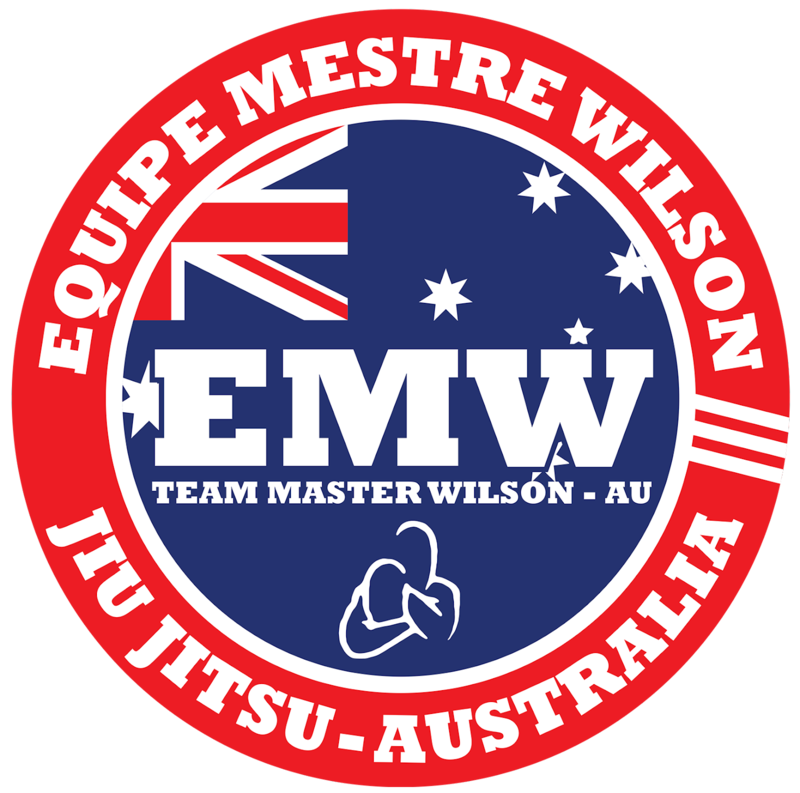 Special thanks goes out to Minol and Esther for bringing their students down to join the Mestre Wilson team for the day. 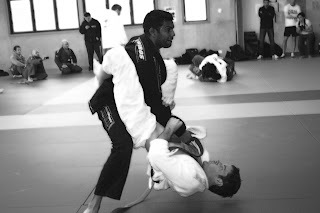 will be hold on the 11th August at the Launceston University. 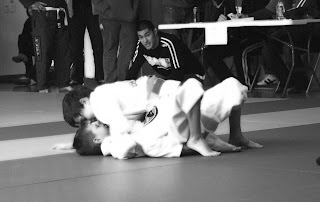 and find out the reason why we train hard. 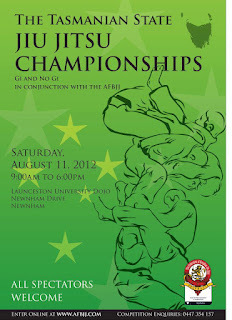 Hope to see everyone (who is training) entering this comp to gain more experience. 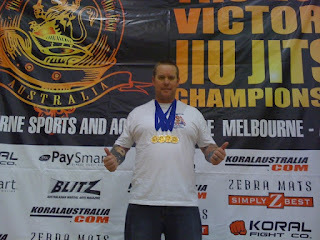 and wiped it taking all gold medals. 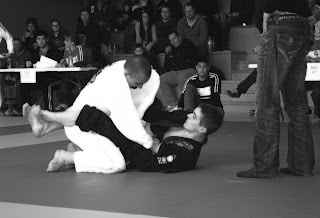 He scored more than 30points in two fights! 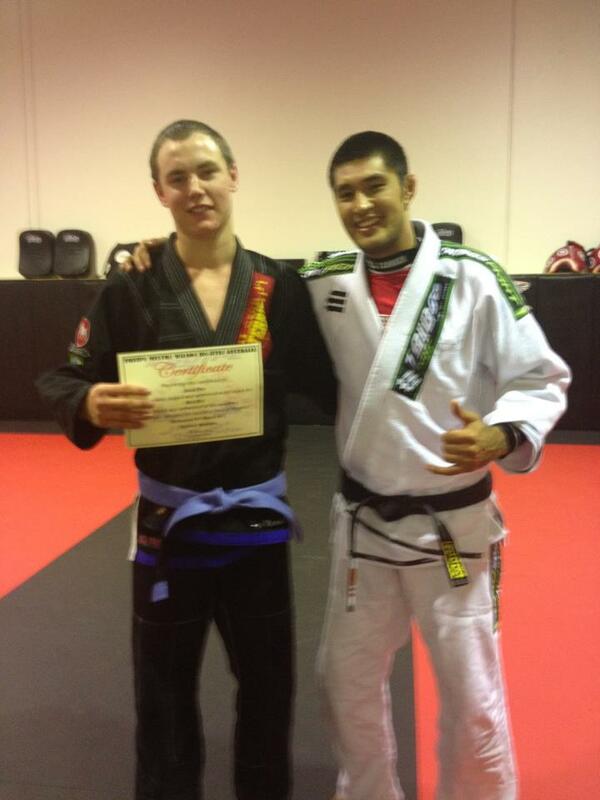 Congratulations to Jake for getting his blue belt. 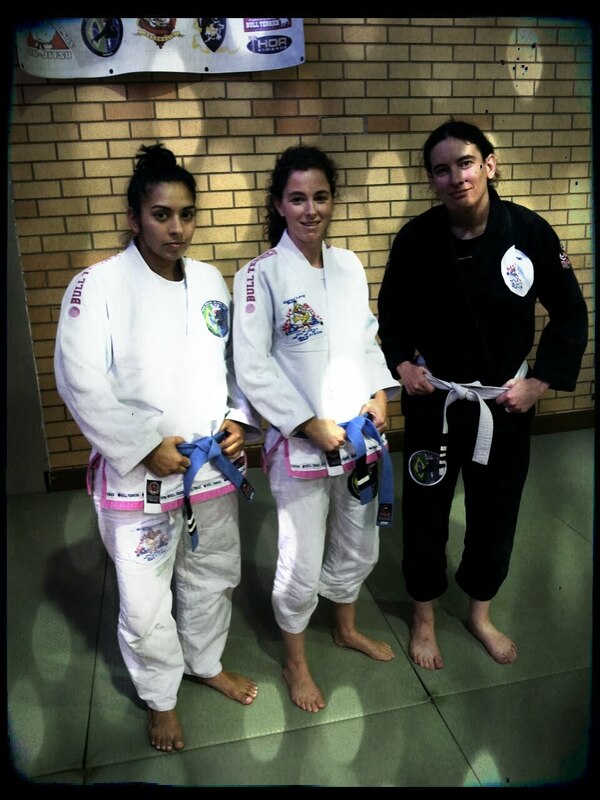 taking classes in Melbourne and got a little surprise. 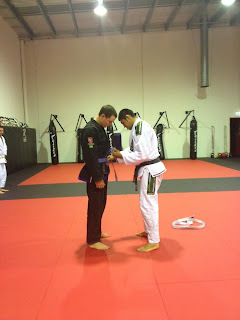 Well done Jake, hope you continue training hard and achieve your goals on your new belt! The Kids class is getting very rowdy lately, but we're loving it. 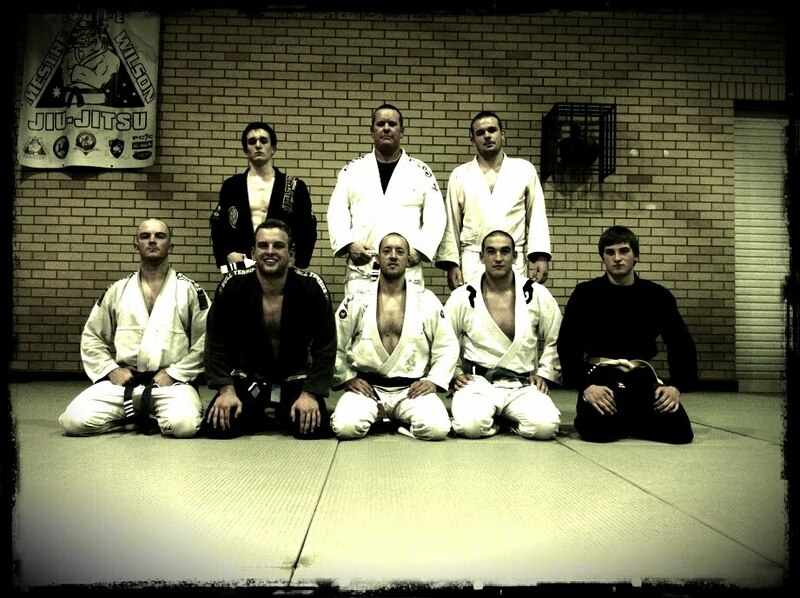 We're going to need to put out a few extra rows of mats soon. 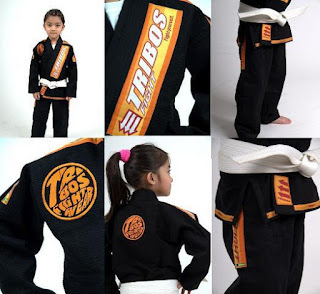 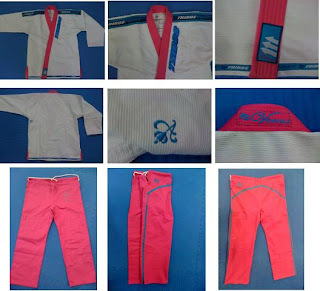 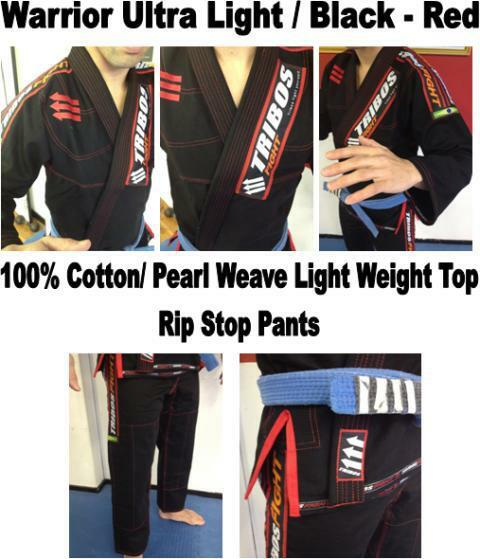 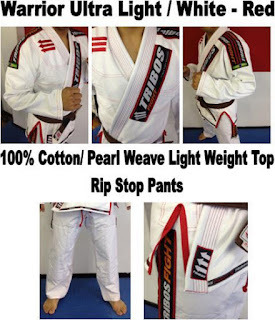 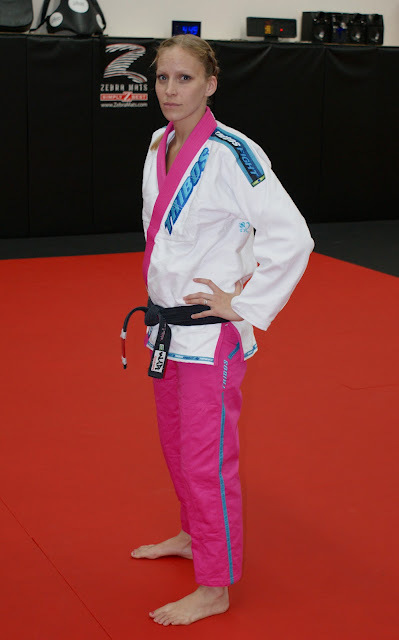 Esther got herself a sponsor, it's a Gi brand from Japan called TRIBOS. 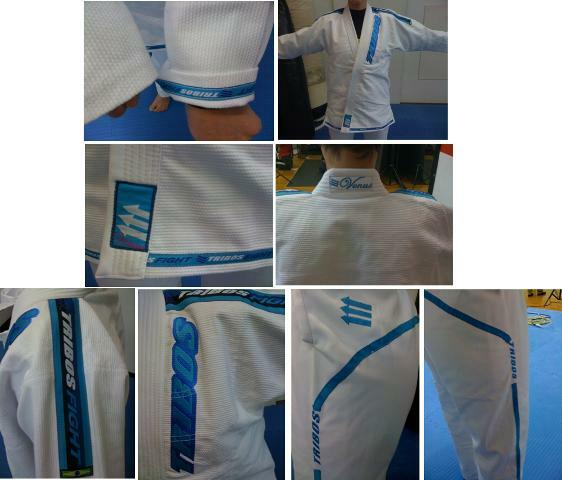 and now they have just arrived in Australia through us! 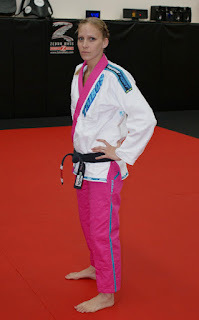 They are sponsoring Esther now and the Gi's are pretty good too. Will have more info about models and prices soon. 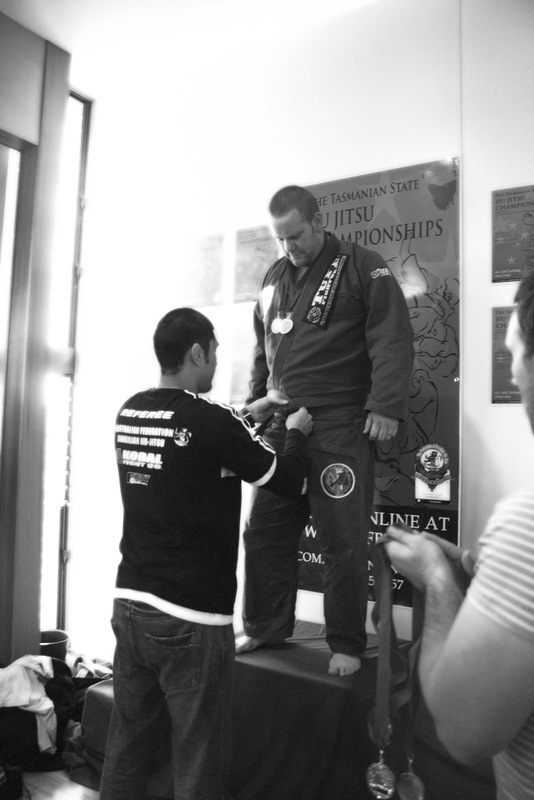 Some belts just got a bit heavier for a few. 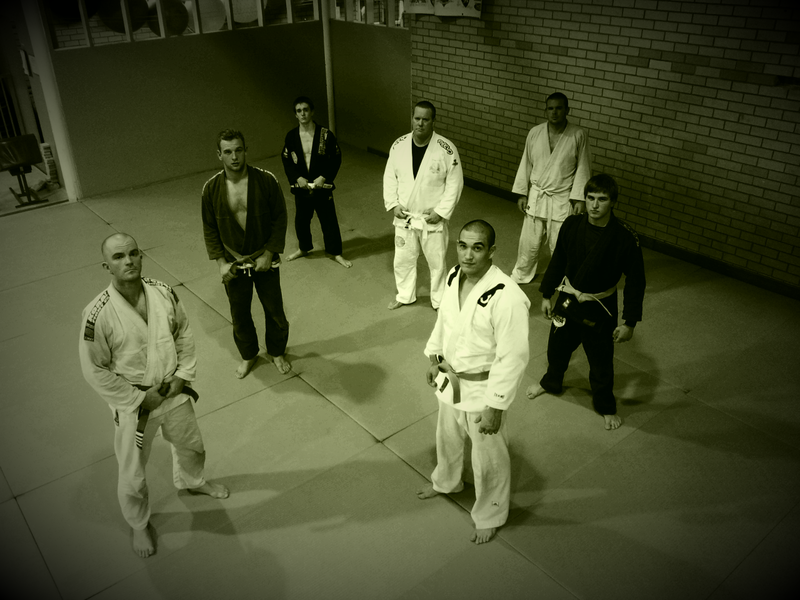 Well done to those who have put in some good solid training over the last 3 months. 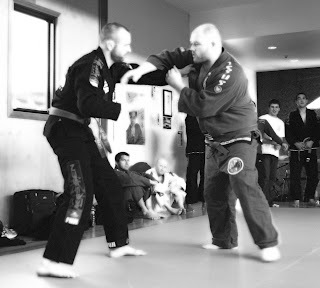 Keep up the dedicated effort. Also congratulations to Jake on receiving his blue belt from Minol earlier this week. Definately well deserved. A special mention should go out to Ian, perhaps one of the toughest guys around but also one of the nicest, always keen to help out whenever he can. Our thoughts and best wishes go out to him and his family at this time.